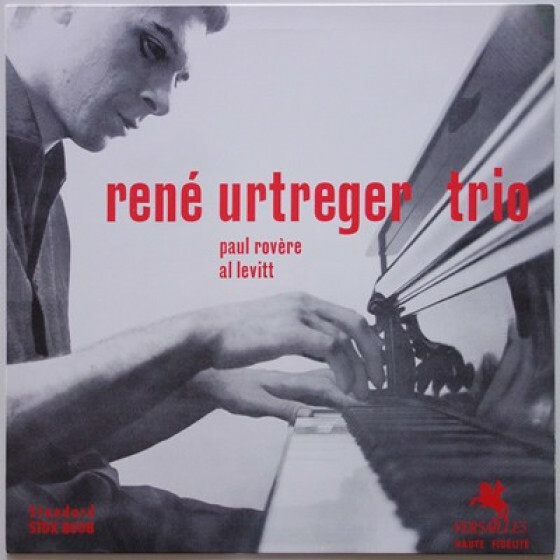 René Urtreger (Paris, 1934) has always been an extraordinarily gifted pianist, an assured player who delivers his unhurried flow of ideas with swing and clean improvisations. 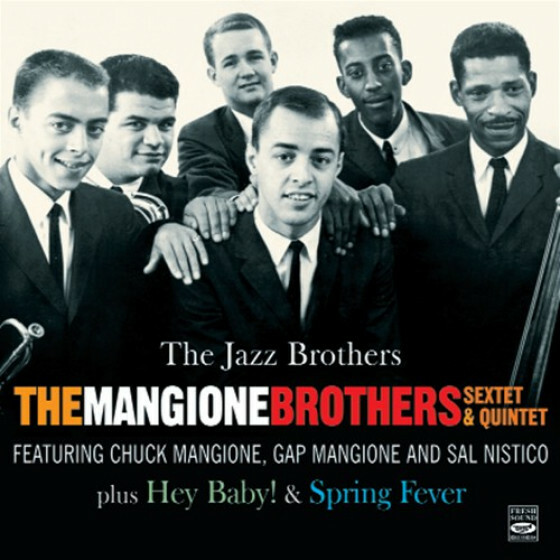 By the age of eighteen he already stood out as a jazzman. 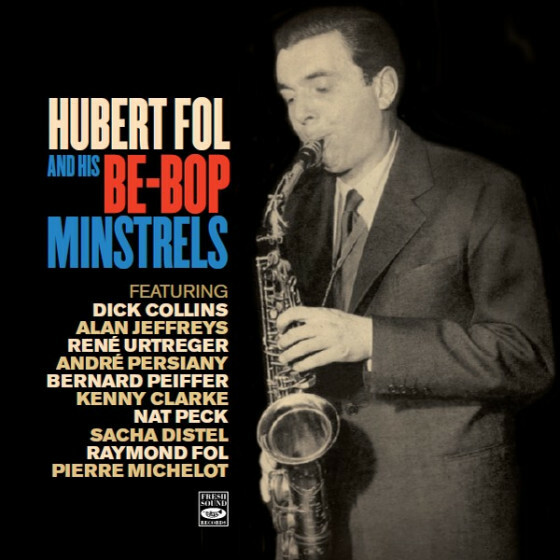 The way he understood the conventions of bop piano even at a young age, playing the style as if he were born into it, soon made him one of the essential figures in the development of modern French jazz. 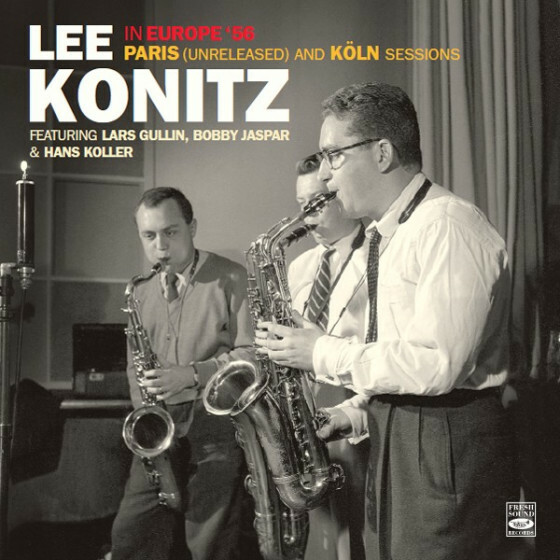 This CD compilation contains all of his early trio recordings, starting with two tracks performed during a live concert at the Apollo Théâtre in May 1954. He was ably backed by bassist Benoît Quersin and drummer Jean-Louis Viale, who became his first regular rhythm section. 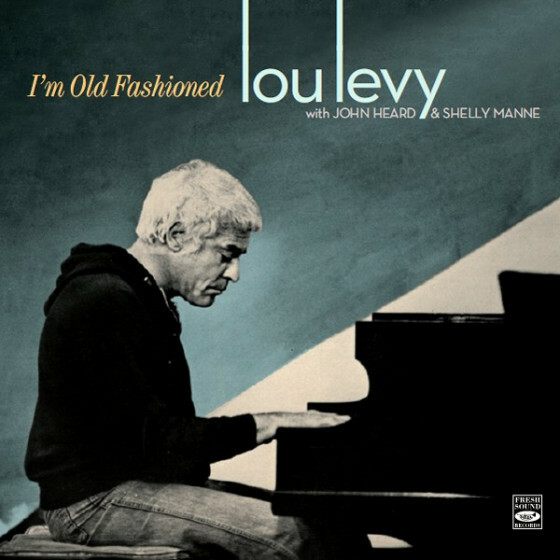 With them, he recorded his debut album for Barclay a year later, an effort dedicated to the music of his main influence, master bebop pianist Bud Powell. 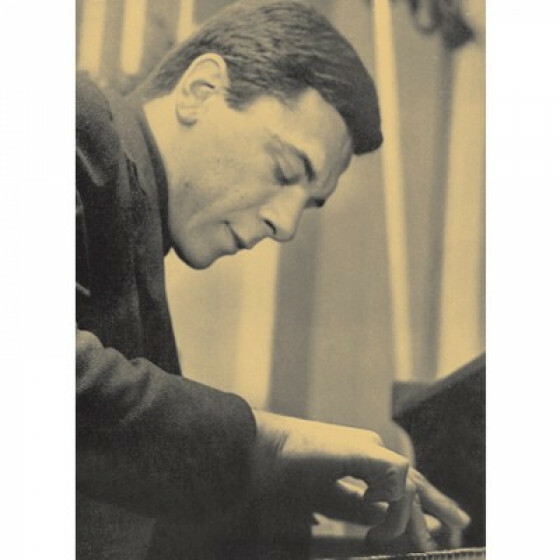 By then René was in his twenties, and although he had not fully matured yet as an artist, his musical character was more than enough to turn emotions. 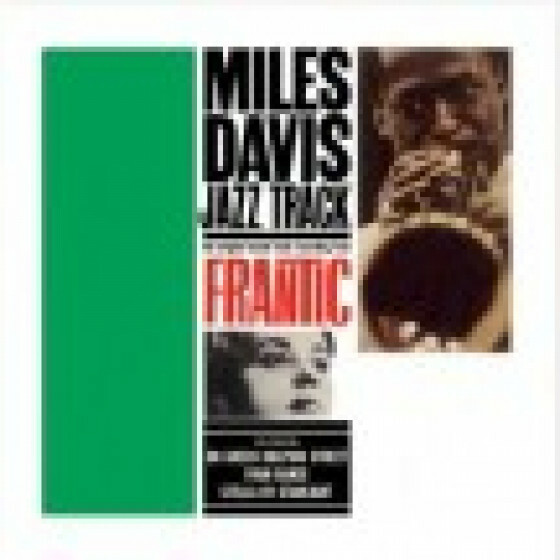 He had impressed pianist John Lewis of MJQ fame, with his work for Miles Davis and Lester Young in 1956. 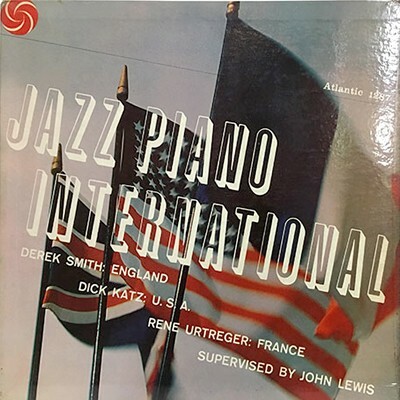 So when René put together a new trio with Paul Rovère on bass and Al Levitt on drums, Lewis decided to cut four tracks for an Atlantic album he produced called Jazz Piano International, intended for the American market. 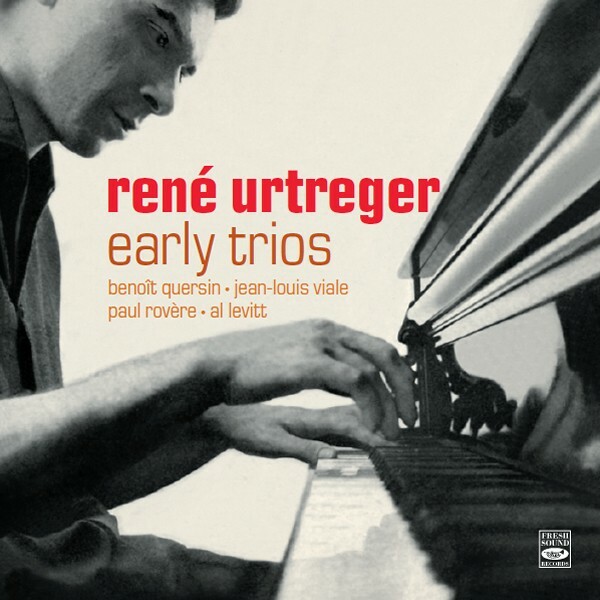 Listening to these recordings, there’s little doubt why René Urtreger was the favorite accompanist of most of the American stars who visited Paris in the prolific jazz scene of the Fifties and early Sixties. A true living legend. René Urtreger, piano; Benoît Quersin, bass; Jean-Louis Viale, drums. "René Urtreger brossait déjà son arbre généalogique de pianiste de manière criante avec l’album 25cm, commandé par Eddie Barclay, en 1955. Sur Joue Bud Powell, le colosse, né à Paris le 6 juillet 1934, manifestait sans aucune ambiguité la filiation, notamment avec sa composition A la Bud. Avec Urtreger, toutefois, rien n’est simple. J’ai continué à me poser la question: quel père spirituel au pianiste, qui en a côtoyé une flopée? Bud Powell? 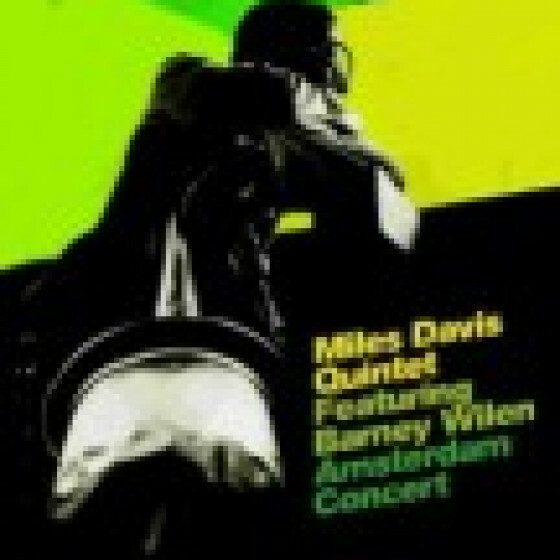 Miles Davis? Charlie Parker? 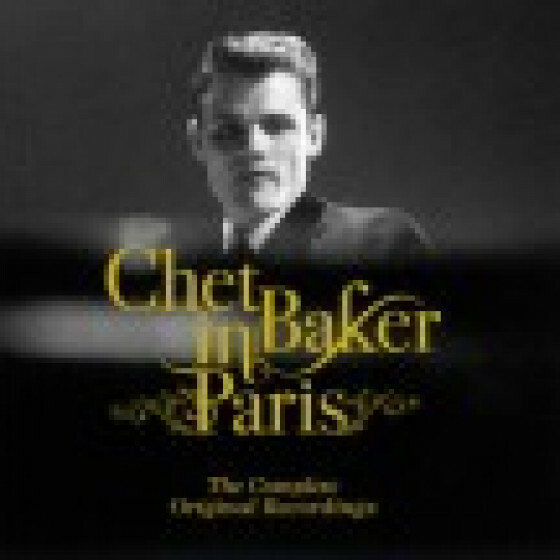 Chet Baker? Lester Young? J’ai interrogé, du coup, l’écrivaine Agnès Desarthe, qui a co-écrit avec lui une biographie remarquable: Le Roi René (Editions Odile Jacob). La réponse: «Aucun père. J’ai senti qu’il éprouvait un respect immense pour les prédécesseurs. Toutefois, il ne se place pas dans un rapport de paternité. Je note en revanche un facteur continu d’élévation... L’artiste se cantonne dans un rapport de respect, considérant avec humilité qu’en jazz, il côtoie des personnalités supérieures». 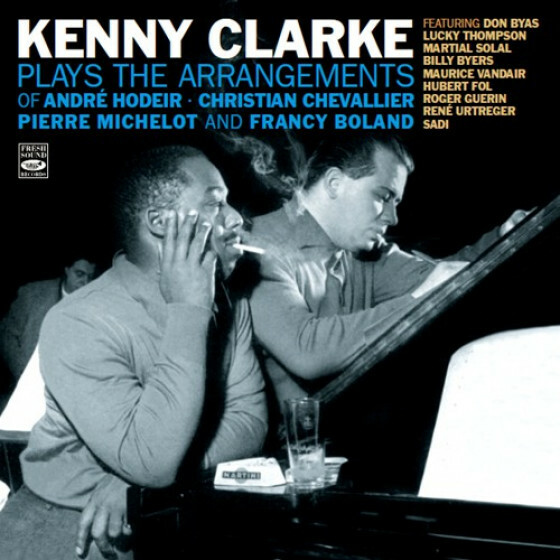 Dans l’ouvrage, le monarque sous-estime la valeur de certaines plages de Joue Bud Powell - en fin de séance, notamment. Trop modeste. Dans la session: rien à jeter." 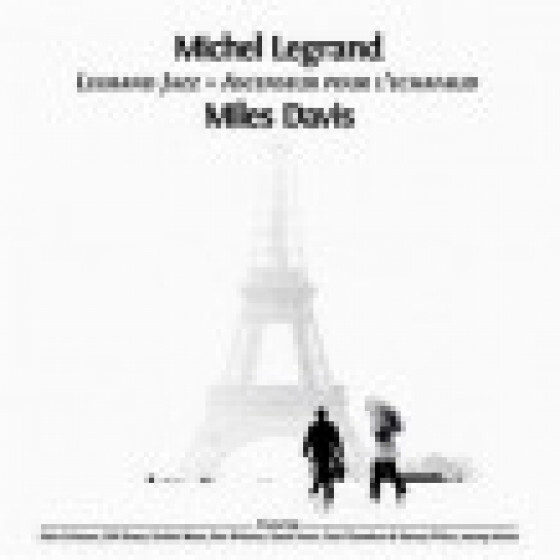 "Back in the early 1960s, bebop pioneer released a classic album Bud Powell in Paris. 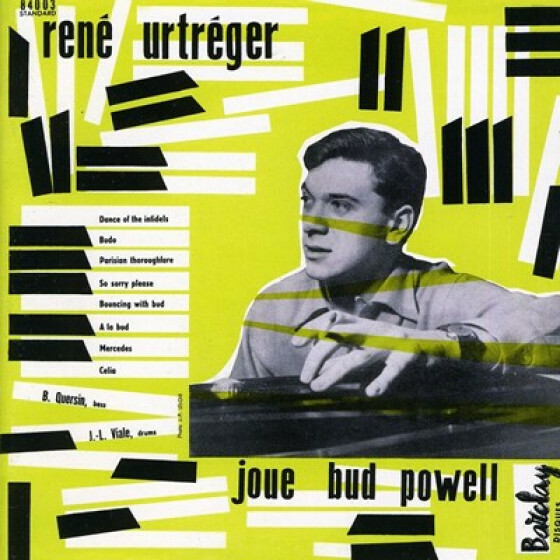 Playing off of that album’s title, you could argue that Rene’ Urtreger was the Bud Powell of Paris, as his touch, drive, verve and song selection shows that he deeply imbibed from Powell’s well. 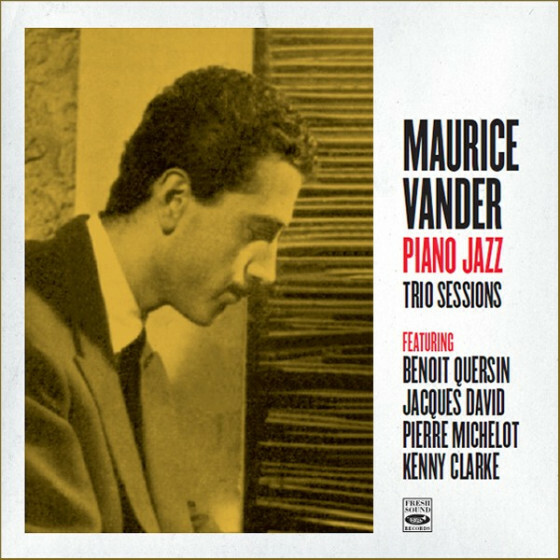 This collection of mid 50s trio sessions with Benoit Quersin-Paul Rovere/b and Jean-Louis Viale-Al Levitt/dr in concert and studio setting have Urtreger burning the bop flame at both ends. 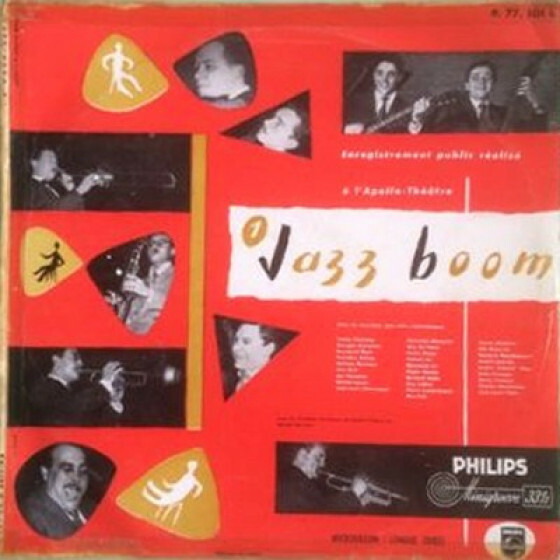 The concert from the l’Apollo Theatre in Paris and the Pathe’Magellan studio during 1954 and ’55, respectively, has Urtegre, Quersin and Viale running through a mix of the Powell songbook along with self penned originals. 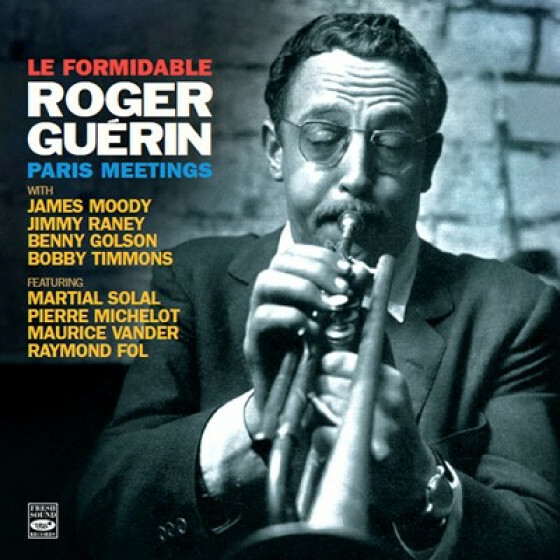 The team is torrid on “dance of trhe Infidels,” “Parisian Thoroughare” and “Bouncing With Bud” as Urtreger mixes rich lyricism with left handed jabs. 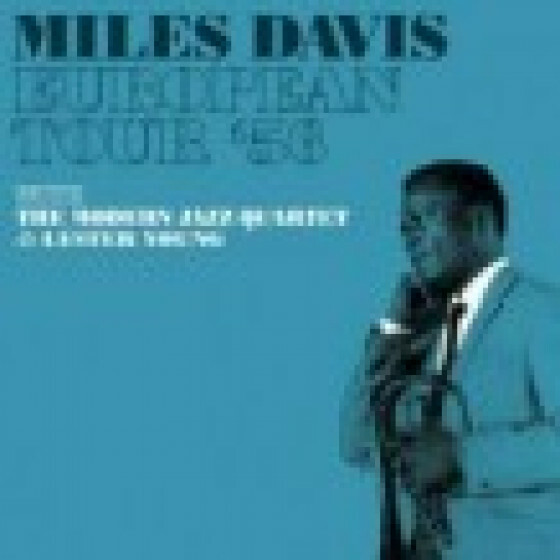 His own “A La Bud” and “Mercedes” are bleeding from the bebop veins as well, while “A Night in Tunisia” has wonderful right handed digital work on the solo. From April and September of 1957, Urtreger teams with Rovere and Levit for a mix of originals and jazz standards. The team ripples through “Tune Up” and bounces on “Bloomdido” while the swinging Count Basie piece “Jumpin’ At The Woodside” is a four alarm fire. Urtreger caught the bebop bug and was celebrative, not imitative about it. 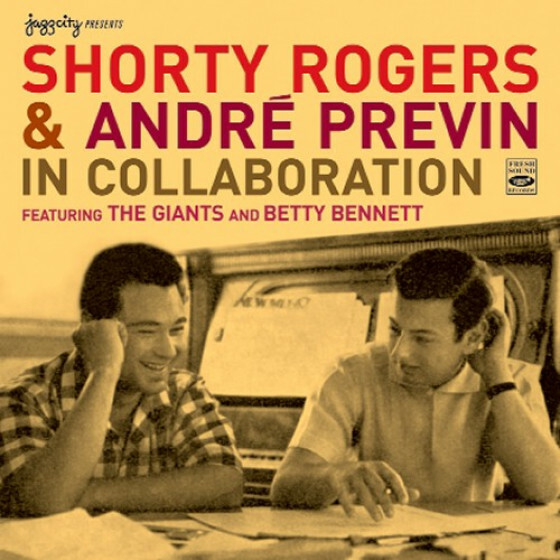 A real joy revisiting the taproot of modern jazz when it still had a smile." 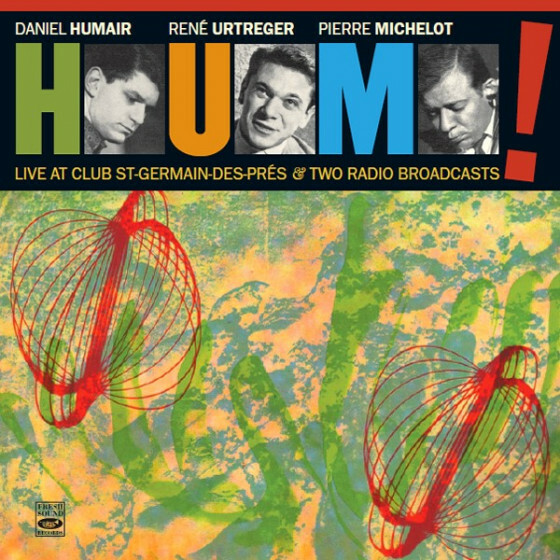 "Well known for his contributions to Miles Davis's soundtrack to Louis Malle's Lift To The Scaffold film of late-1957, Urtreger (born 1934) has long been a potent force in French jazz . 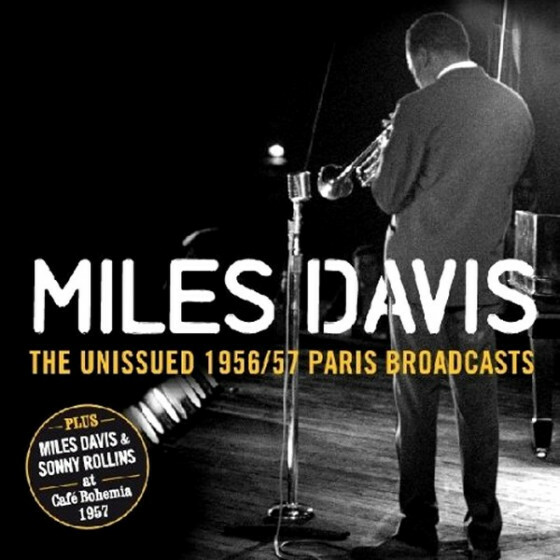 In 1961 he was honoured by the Academie du Jazz with the award of the Prix Django Reinhardt for Jazz Artist of the Year. These consistently compelling early recordings take us to within a couple of months of the Scaffold session. 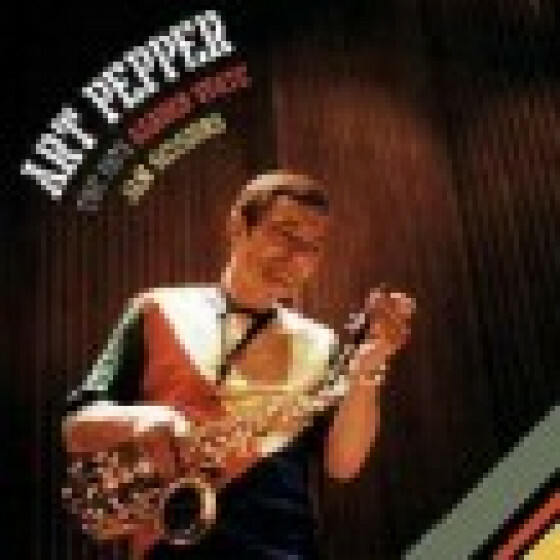 From first note to last they show why it was that Urtreger came to command the respect of such diverse major Americans as Don Byas and Lester Young, Davis and John Lewis, Dexter Gordon and Stan Getz. 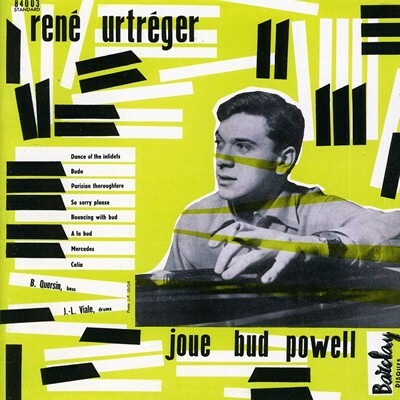 A bebopper through and through, Urtreger's chief elective affinities were Powell, Monk and Lewis and he also admired Hank Jones, Horace Silver, Al Haig and Red Garland. Given such surpassing quality, it might seem difficult, if not impossible, for the young Frenchman to have established his own identity as quickly as he did. 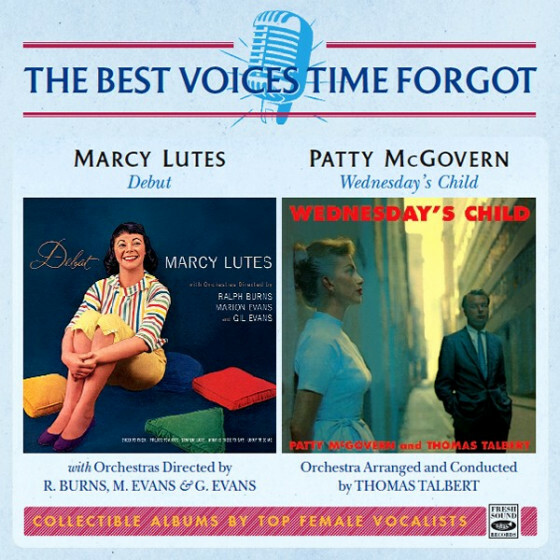 These sessions certainly evince Urtreger's fast-developing literacy, with a significant portion of the 1955 tracks dedicated to six of Powell's compositions. 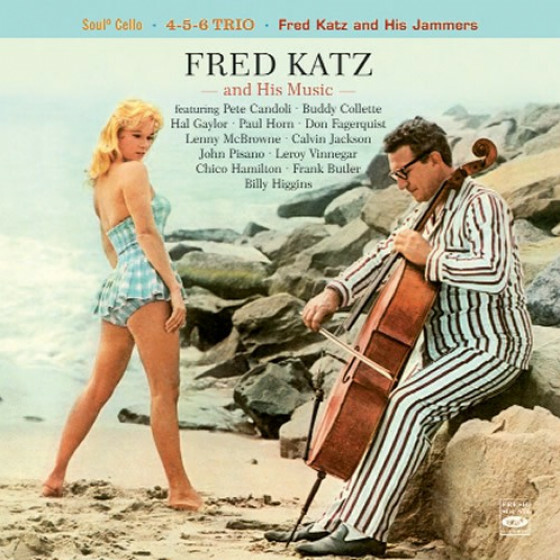 Yet there is something about all of this music – which features two top quality trios -– which takes it far beyond pastiche and which led me to play it again and again. Fresh Sound boss Jordi Pujol puts it best, in his typically thorough and illuminating sleeve-note, when he speaks of Urtreger's quality of touch and the corresponding clarity of his unhurried flow of ideas, his fresh harmonic sense (hear, e.g., Mercedes) and, above all, “ the commanding authority of his left hand, which manages to get a free-wheeling, coasting sort of feeling that remains, still today, truly exhilarating”. An excellent release, as immediately enjoyable as it is is historically informative."